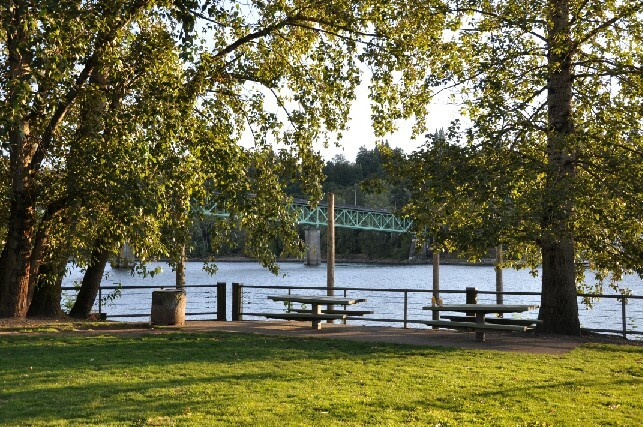 Located right on the east side of the Willamette River, a few miles south of downtown, is the lovely Sellwood-Moreland neighborhood. The newly rebuilt Sellwood Bridge provides good access to the west side of the river, so getting where you want to go is easy. The local business alliance website lists the wide array of local businesses, including many antique stores, so you may rarely need to leave this lively area! There is also an active neighborhood association. To see the listings on their own page, click this link: Homes for sale in Sellwood-Moreland.